Start taking classes at Seen on Screen and other studios! 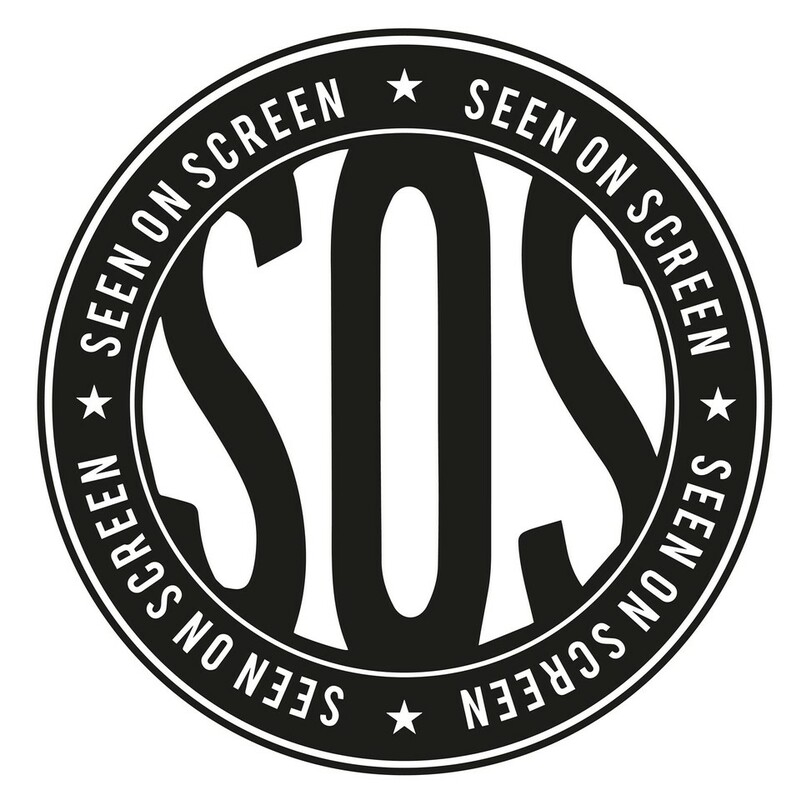 "Seen on Screen - Where Feminism and Fitness Collide" SOS bring you the nation’s best dance classes taught by the celebrity instructors who work with the stars. See it. Dance it. Own it! If we could sum up Seen on Screen’s vision for 2018 in one word, it’s unapologetic. To live unapologetically, dance unapologetically, and grow unapologetically as a community dedicated to female empowerment. Fun is at the heart of SOS, and our instructors are expertly trained in breaking dance moves down and lifting students up, so you'll leave feeling confident, inspired and ready to take on the world! No dance experience needed, just a give-it-a- go attitude! Our welcoming community will make you feel right at home :) Recommended by MTV, Forbes, Vogue, Grazia, Tatler, Stylist and more. This class helps me feel confident and empowered and it is so much fun. It would be good if the routines could be taught for 2 or 3 weeks to give us the time to perfect (and enjoy) them! This was not a workout! Lovely if you are looking to only learn a routine but be aware that it won’t leave you sweating at all, for me it wasn’t worth it. The teacher was sweet but the other attendees all seemed very vain and OTT “dance school” which led to a kind of bad vibe. Empowering and sassy dance class. Bonnie is a fantastic teacher. Really good choreography class. Very sassy and a lot of fun!